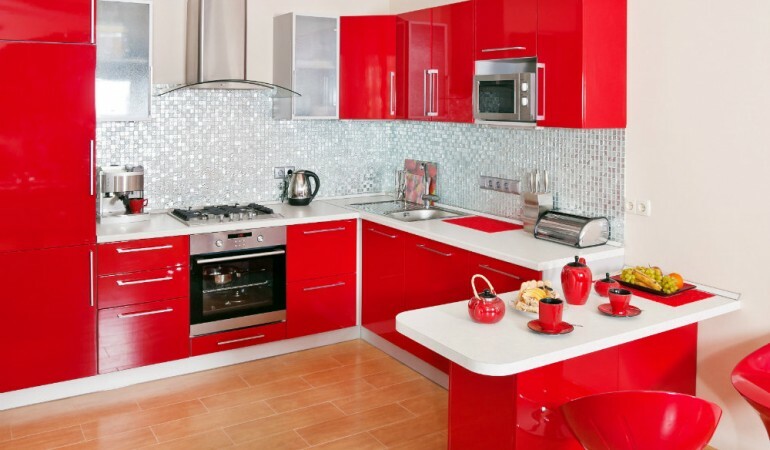 Understated, yet vibrant, Red Kitchens increase appetite and add a focal point to the home. 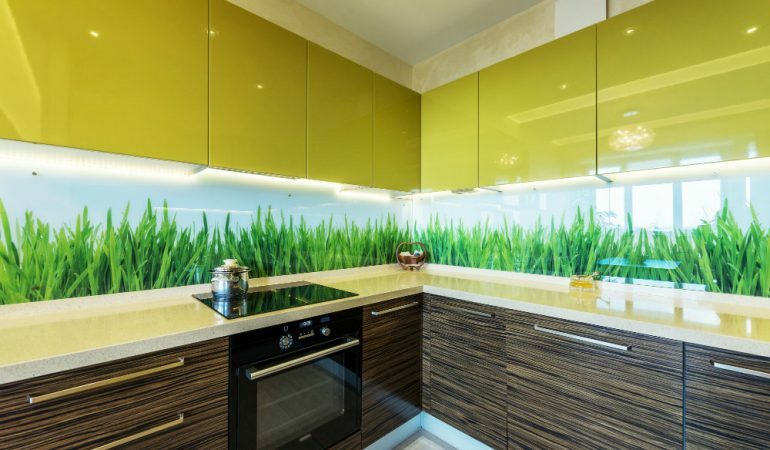 These kitchens from HomeLane showcase how you can pull off this color in your cooking space. 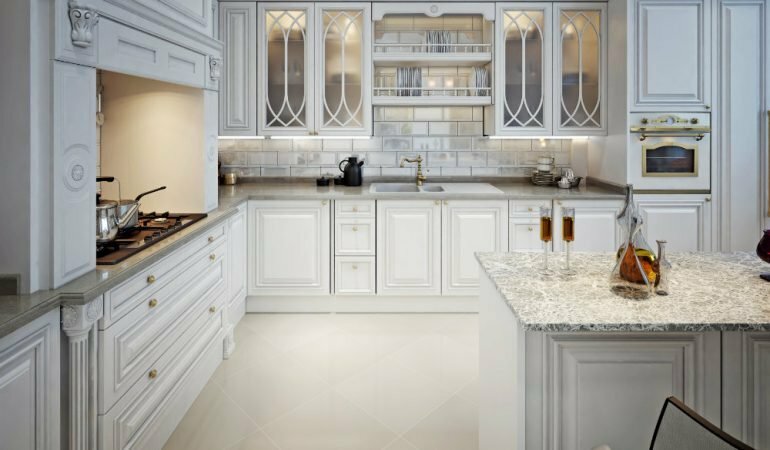 Kitchens, by their very practicability, showcase a very limited palette of colors. 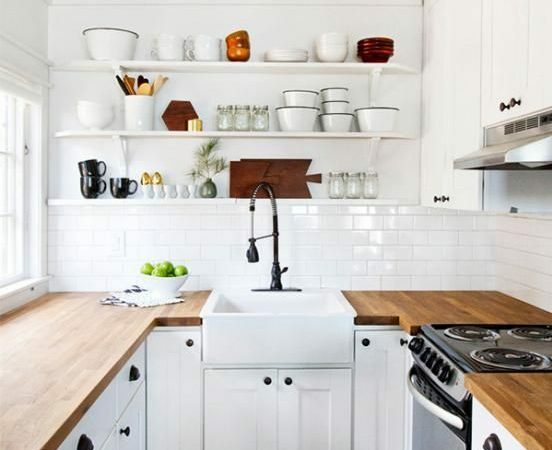 The color scheme in a kitchen is decided by various factors. Kitchens can be colorful. What matters, is using the color palette cleverly to bring out the best in it. Here are a few helpful tips that show the way.